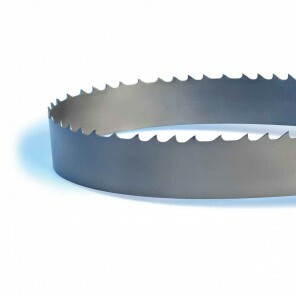 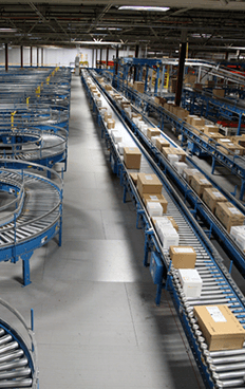 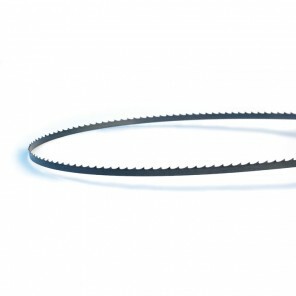 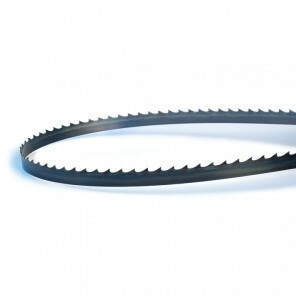 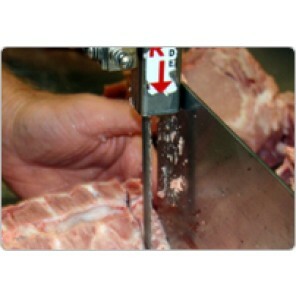 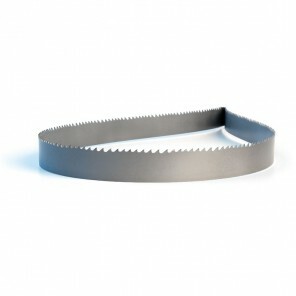 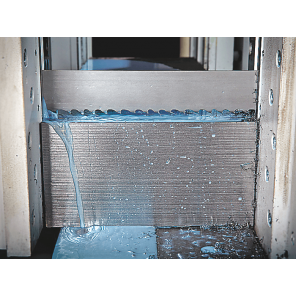 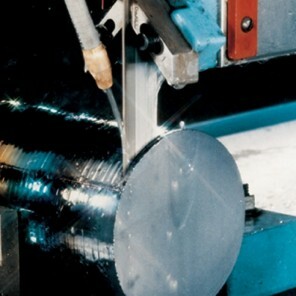 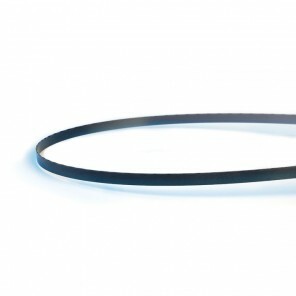 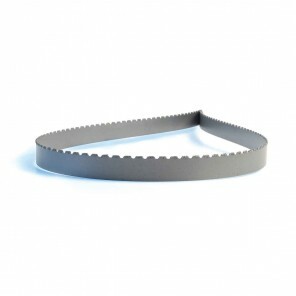 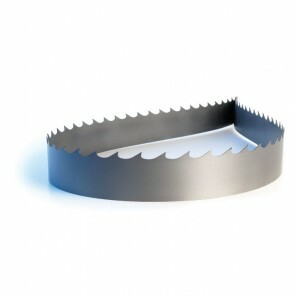 At Action Industrial Supply, we fabricate custom welded-to-length Lenox Band Saw Blades. 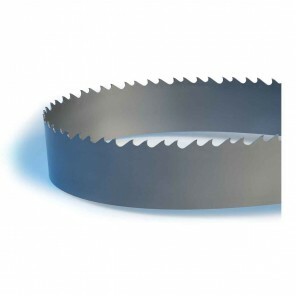 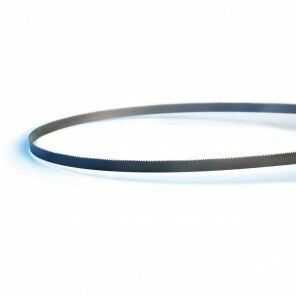 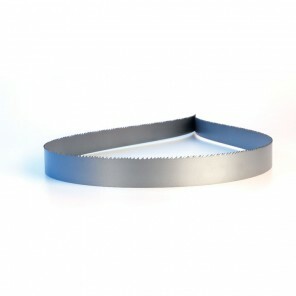 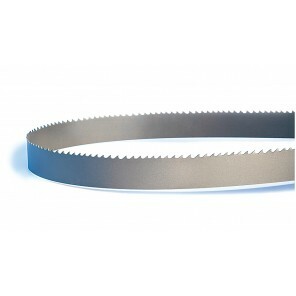 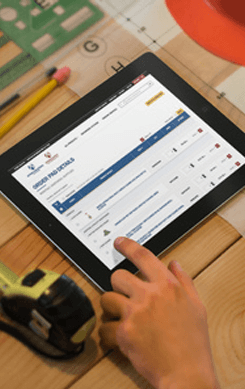 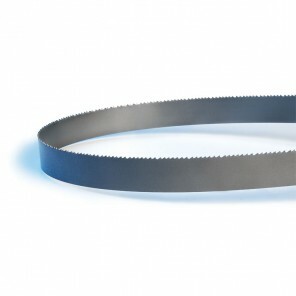 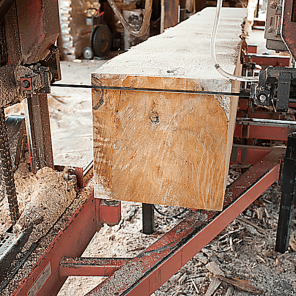 Use the Blade Finder below to assist in finding the right band saw blade for you. 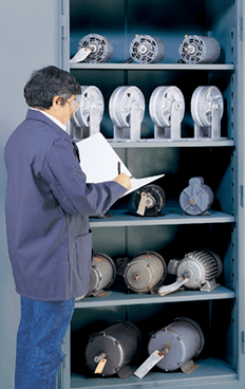 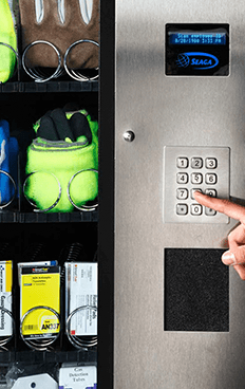 If you need help finding what you're looking for, please CONTACT US and we will personally address your needs.